​Ambre Eccentrico is a very warm and spicey unisex vanilla fragrance. Like most of the other prives in the opaque black flacons, AE is a heavier, cold weather fragrance. I could see this being suffocating in the heat, just like all the others from the “black line”. The main notes I detect are vanilla, tonka, benzoin, and cardamom with an indistinguishable fruity accord sweetening up the composition. It somewhat reminds me of Tom Fords Noir fragrances in the black striated bottles, only less complex, less sweet, and with a heavy dose of cardamom. This would be a very cozy scent to wear around the holidays. And while I DO find it too heavy and spicey for the summer, it’s not so overbearing to wear around others, say at holiday parties and such, since the projection is moderate for a black line prive. I emphasize that because others from the collection such as Rose d’Arabie, Oud Royal, and Myrrhe Imperiale are such intense and overbearing powerhouses that I could never recommend them to wear to any casual social gatherings. I see them more as going out, statement fragrances and not office friendly at all. But Ambre Eccentrico is much easier to wear as it’s more laid back and mellow. Not so much of a powerhouse or “in your face”. While I love the idea of powerhouses, I also think it’s unfair play, and rude even, to assault other noses with them in confined quarters. 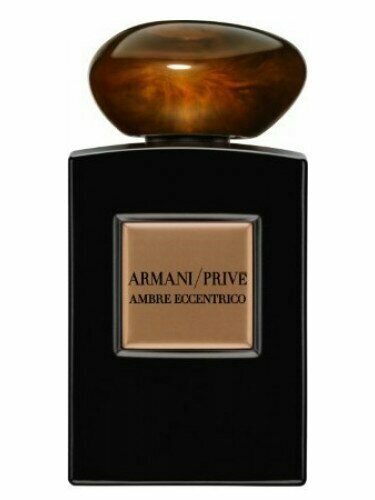 So while I would very heavily caution against black bottle Armani Prives to wear in social settings, Ambre Eccentrico would be an exception. This is a big warm cozy hug of a fragrance. And while it IS a thick, syrupy amber, it sits much closer to the skin as the projection is quite low, so it’s much more intimate. Wearing this makes me yearn for snow, sipping a hot coffee in front of a wood burning fire place, and toasting nuts in the fire. If you are a vanilla fan, this is definitely one to check out, but keep in mind that it’s spicey, thick and to many gourmand aficionados, this one would be considered to lean masculine though on a grander scale I believe it is a very centered unisex. But delicious nonetheless. Known in the fragrance community for its cult-like following and “batch hype”, Aventus has earned its infamy and rightfully so. This chypre fruity is nicknamed “the King” among its die-hard fans and even has its very own Facebook group, “The Aventus Lounge” dedicated to batch discussions, raffles, and batch swaps. 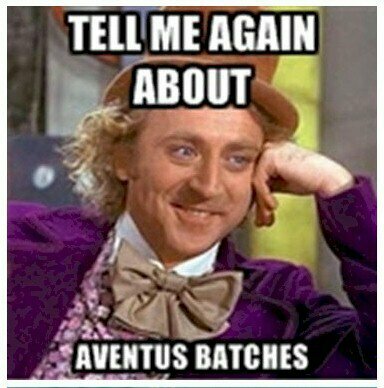 Most Aventus enthusiasts own several batches from different years, and typically have a favorite batch. Quite a few other fragrances have tried to mimic the scent itself, most notably Club de Nuit Intense Man, though the dupes have failed to garner the love and following that Aventus has. Batch discussions in the fragrance community’s’ most popular forum, Fragrantica, have created much controversy and many heated discussion ‘reviews’ and stands as the most reviewed mens fragrance to date. Seven years after its release, this fragrance has only gained greater momentum and a larger audience. And for good reason: it’s fantastic! Aventus starts out with a fresh burst of citrus, green apple, and pineapple then gradually dries down to a crisp but musky birch base. 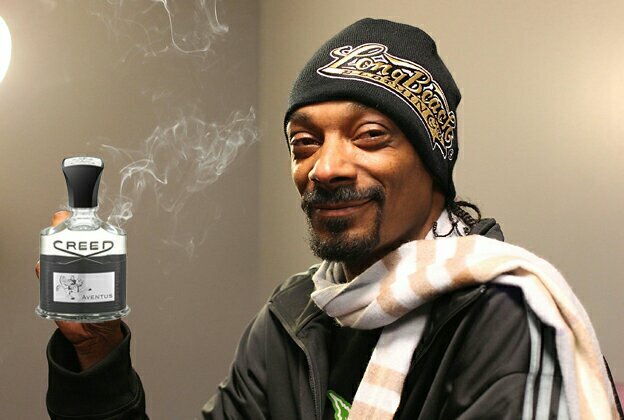 Variations within the batches typically lean either towards being more fruity or more smokey, though the real smoke was removed from the fragrance around 2014, with a reformulation removing the greater amounts of birch tar due to IFRA regulations, giving rise to “vintage” batches known for the heavier smokey notes. These vintage batches dating back from 2011 and earlier can sell for hundreds of dollars more than the current market price and a few batches, most notably 11z01, are considered the ‘holy grail’ of batches and are highly sought after. 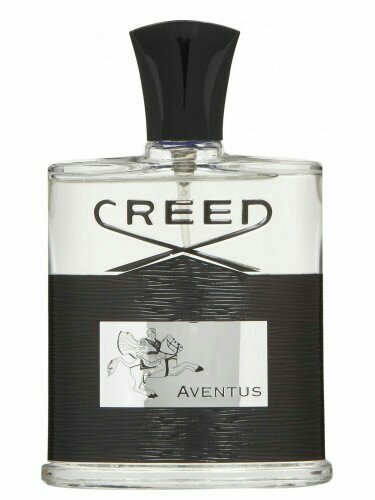 Aventus has become the epitome of a mans fragrance with many newcomers to the frag community claiming that it smells “generic”, though obviously ignorant to its many copy-cat dupes and outright counterfeits currently flooding the market and the many other perfumes that try to duplicate elements of this notorious fragrance. Aventus makes an awesome go-to “signature scent” as it works great year round, in any weather or climate, and is appropriate for any occasion, though I would advise a light hand when applying for office wear as it can really be a powerhouse when applied heavily. The heat really amps up the projection so a lighter application is also recommended for summertime use, whereas in the winter, the cold suppresses the notes so a heavier application serves to achieve better projection. Longevity is good to even great, depending on whether or not your skin “eats fragrances”, with average longevity at 6 hours though some get 12 hours+. On me, it lasts a solid 8 hours on skin and I can still smell it on clothes for days. Aventus is an easy to wear crowd pleaser though the price range does put it up there into the niche category, so the chances of bumping into someone else wearing it within your network is less likely though not completely improbable due to its popularity. One thing is for sure, this fragrance will get you noticed and compliments galore. I finally, FINALLY got my hands on a bottle of this insanely rare perfume and I’m just smitten. In fact, I got not one but TWO formulations of this rare elixir, that has eluded me for that past 3 years, popping up in eBay here and there but just out of reach since the listings typically go for around $800 and up. And that’s just beyond my budget, unfortunately. But I found one at a reasonable price and snagged it right up. I don’t think it had been listed more than an hour lol. So the fragrance itself is exactly what I was expecting it to be: it smells like Evasion, but perhaps a bit less creamy. 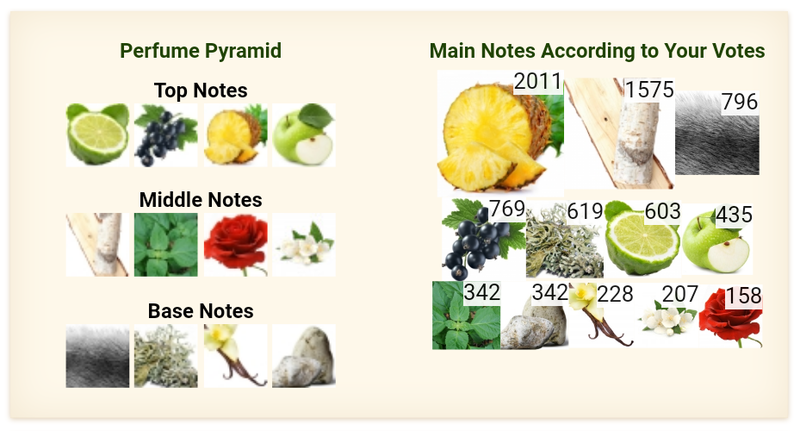 The top notes are subtly different and it really takes a few minutes until it gets into the heart of the perfume, for that familar, intoxicating fragrance to begin seducing the senses. This Bee Bottle flacon that I bought is, from my understanding, the second version of Attrape Cœur, aside from the other named incarnations. It’s a reformulation. The juice is golden yellow as opposed to that familiar shade of peach that I have become accustomed to from Evasion. But the scent itself is the same. Now for the original formula, which I acquired as a 15ml decant from an incredible swap partner on Fragrantica. It’s incredible. It’s BEYOND incredible! This juice IS peach colored only deeper, darker than Evasion. It’a also a bit “dirtier”. From what I’ve learned, the original Attrape Cœur contained oak moss, which shortly thereafter production, became banned by the IFRA. So it was reformulated with a different tree moss. But the original is thick, syrupy and wears like an extrait. Perhaps it IS an extrait, I’m not sure, but it certainly feels like and wears as such. But it is amazing and I would consider selling a kidney to get a hold of a full bottle of the original haha. The reformulated version is definitely lighter, more effervescent and doesn’t have nearly the longevity of the original. In fact I think Evasion actually wears longer than the reformulated version, though the longevity IS fair for an EdP. So now I’m left with two more versions of this precious liquid to try: Guet Apens and Royal Extract. Though there ARE actually several other versions of this fragrance that were released over the years, they were such limited and exclusive releases that it’s just not plausible I will ever get to try them. 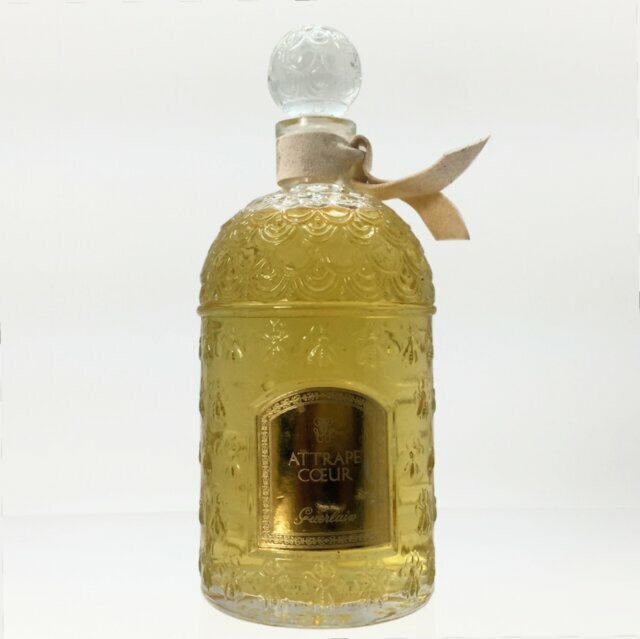 But I’m happy to say that I located and purchased a partial bottle of Guet Apens from a person in France, though it will be several weeks until I see it. But I definitely have something to look forward to! Season: Any and every chance you get, but it wears great year round. Various flacons released containing this same fragrance. Photo Credit to Monsieur Guerlain.